- NEW: Collect your free Draft tokens up to 4 times a day with a decreased wait time! - Play Faster: The game board reacts faster to your moves, allowing for quicker gameplay. 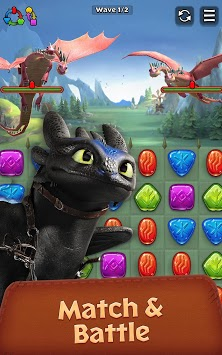 - Enjoy all-new Dragon animations during battles. - All-new Duties have been added! 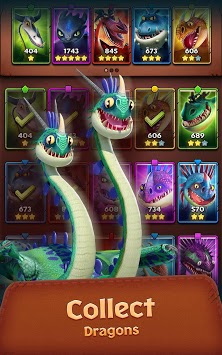 - 2-star dragons can now be bred immediately after training to make Crossbreeds or Babies. - Game improvements, bug fixes, optimizations and polish have been done for a smoother game experience.